Is the Siri App Free? 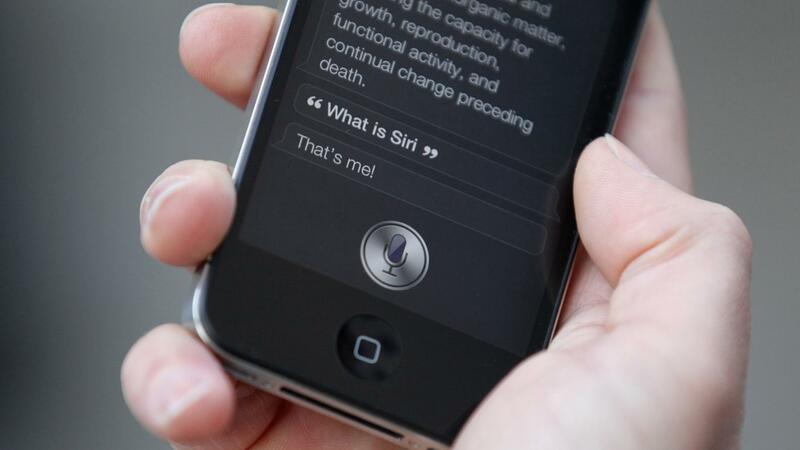 Siri is included for free as part of Apple's iOS, the operating system that powers the iPhone and iPad. Siri began as an app available on the iTunes App Store prior to being purchased by Apple and integrated into iOS 5 and up. Siri is a voice recognition software that is capable of accessing various functions within iOS. Using Siri, users can search the Web, make phone calls, send texts, launch apps and take notes in addition to hundreds of other tasks. Siri's artificial intelligence is powerful enough to make adjustments to the pronunciation of names when corrected and remember relationships between the operator and the phone's contact list. Can You Track Your IPhone Location? How Do You Restore an IPhone From ICloud? How Do You Update IOS 7 on an IPhone? How Do You Block Outgoing Numbers on a Land Line? Can Restricted Numbers Be Traced? What Are Some Repair Options for a Broken IPhone 5s Screen? How Do You Track an IPhone for Free? Is a Free Version of WhatsApp Available for Android and IOS? Where Can You Find a Free Cellphone Tracker?